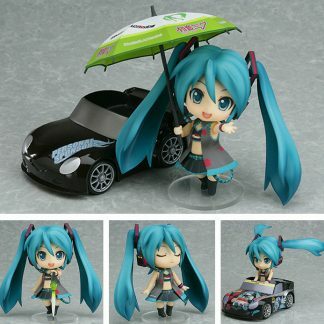 Home / ACTION FIGURE / NENDOROID / Nendoroid – Hatsune Miku 10th Anniversary Ver. 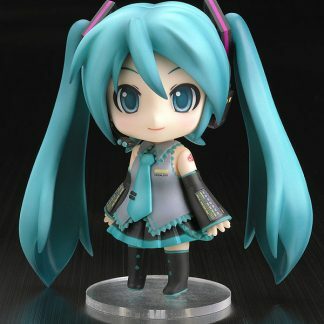 Nendoroid – Hatsune Miku 10th Anniversary Ver. 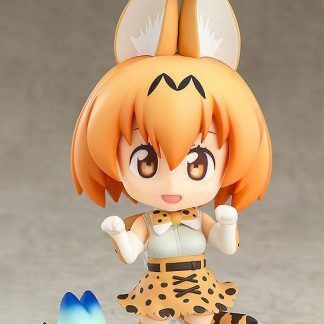 Nendoroid is a high quality posable action figure from Japan. 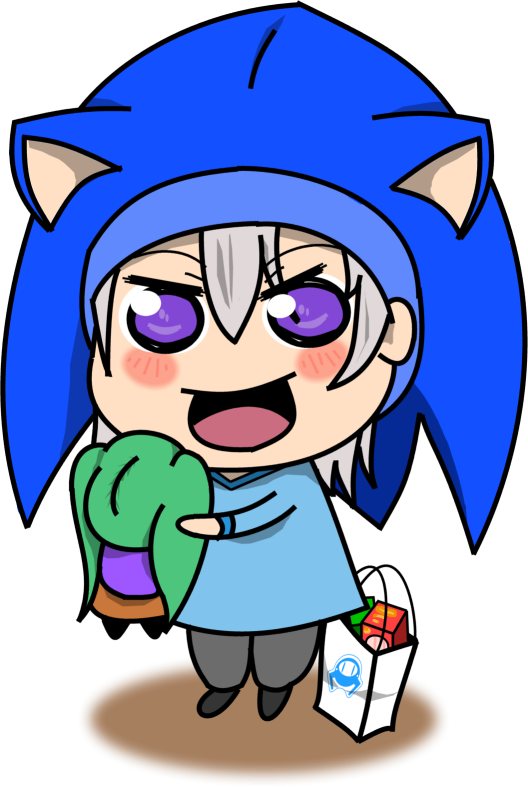 The design is generally a big head with a small chibi body and usually include a variety of accessories. – Swapple face expressions, hands etc.